Part 2: What Is Unique About BGU? Home » Posts Page » BGU News » Part 2: What Is Unique About BGU? While the authenticity of student life makes Bethany unique, the program itself sets this College apart from most. Bethany College of Missions offers training to students who want to be in ministry or just desire a greater understanding of God’s word. Though this is already wonderful the main focus is cross-cultural ministry. A Bethany student will go through intensive Bible and Theology courses throughout their time at the College. They will take courses like the Old and New Testament, Theology 1 and Theology 2, Synoptic Gospels, and others like Worldviews, World religions, and God’s Heart for the Jewish people. This is just a brief overview of some of what their four years will look like in the classroom. The greatest opportunity the students have is to go overseas for 16 months. 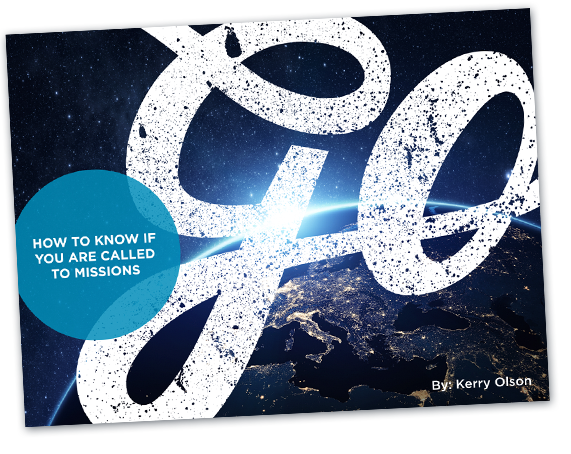 It is an internship that was designed to allow each student pursuing the bachelor’s degree the chance of being trained into missions in the most organic way possible: studying missions while doing missions. For many students who pursue a certificate, or associates degree, there is still cross-cultural education and involvement as many of the faculty members have lived overseas for full-time missions. I have yet to have found another program that offers a double major in Bible and Theology and Intercultural Studies. There is indeed only one Bethany Global University out there and the website can tell you more about it!